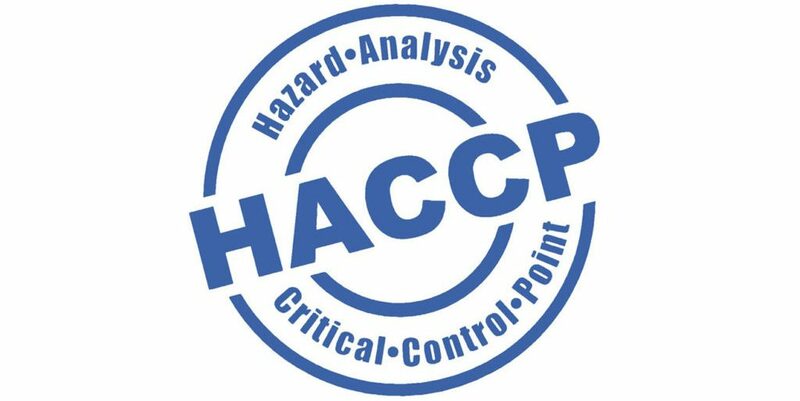 The fifth principle of HACCP is to establish corrective actions to be taken when monitoring indicates that there is a deviation from an established critical limit. 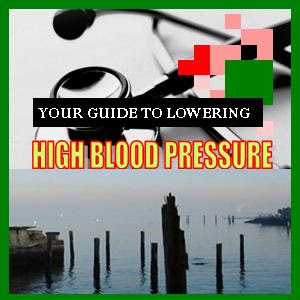 The specific corrective actions depend upon the process used and type of food produced. Corrective action procedures and responsibilities for their implementation need to be specified. The owner, operator, or agent in charge of a facility must establish and implement written corrective action procedures that must be taken if preventive controls are not properly implemented. This will include action to bring the process back under control and action to deal with product manufactured while the process was out of control. • Ensuring that no product affected by the deviation is shipped. 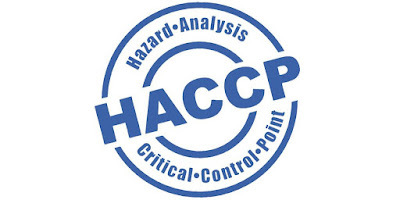 Individuals who have a thorough understanding of the process, product and HACCP plan should be assigned the responsibility for oversight of corrective actions. As appropriate, experts may be consulted to review the information available and to assist in determining disposition of non-compliant product.